INVESTORS!!!! 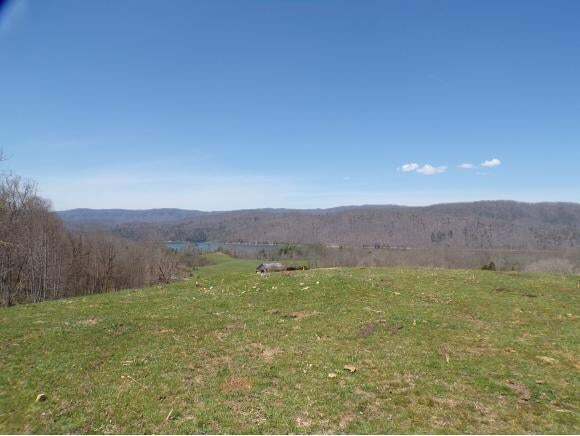 !BEAUTIFUL LONG RANGE MOUNTAIN AND LAKE WATUAGA VIEWS. 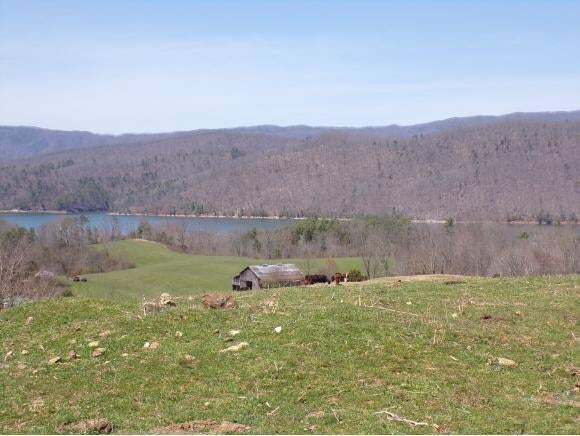 UNINTERRUPTED LAKE AND BLUE RIDGE MOUNTAIN VIEWS. LOCATED IN THE BUTLER AREA THIS PROPERTY IS A ONE OF A KIND. 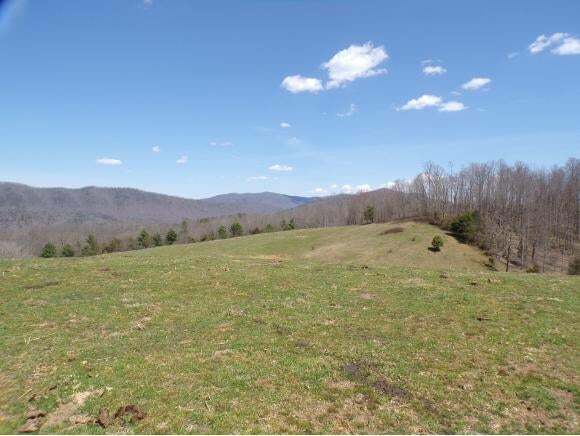 GENTLY ROLLING PASTURE LAND WITH WOODED AREAS. LOTS OF ROAD, 3 PONDS AND BARN AND ALL JOINS THE HARBOUR LAKE DEVELOPMENT. FRONTAGE AND WATAUGA LAKE ACCESS. CALL FOR YOUR SHOWING TODAY. BUYER/BUYER'S AGENT TO VERIFY INFORMATION.